Contact lenses are an astounding technology which restore full vision without cumbersome glasses, but wouldn’t you rather do away with corrective lenses altogether? Corrective laser eye surgery is performed on over 75,000 Canadians every year and the success rates are through the roof! Pre and post operative care for patients undergoing laser eye surgery is very important. We have extensive experience providing comprehensive support to patients pursuing this particular course of treatment. Our team is thoroughly familiar with each procedure conducted to improve vision concerns. 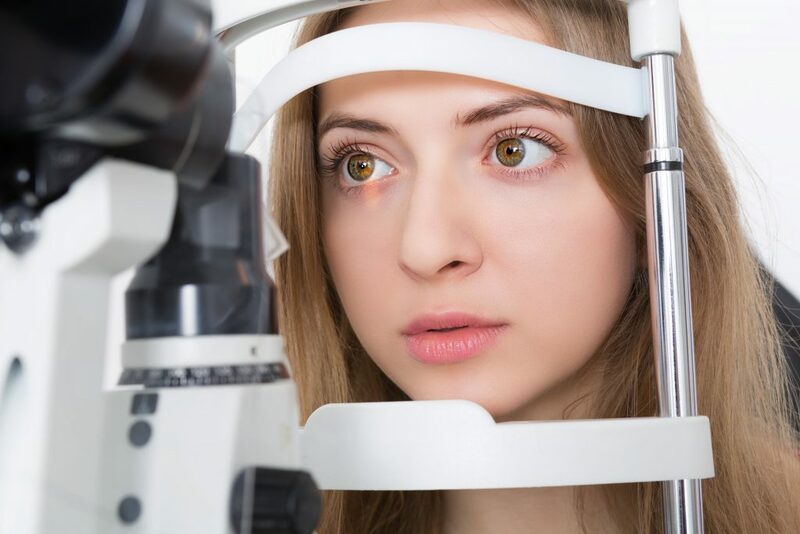 The first thing we will do is discuss and assess your eye health: not everyone is a suitable candidate for laser surgery, so we will establish your options during a comprehensive eye exam. If all goes well, we will arrange a consultation for surgery where you will have further surgery specific testing done and have any additional questions answered about the procedure and/or your recovery. At this point, if you would like to pursue treatment, we can provide you with a referral to a great Ophthalmologist. The surgery, depending on what type you are approved for, can take up to a couple of hours overall, although the laser can be active for as little as 20-50 seconds per eye. It is usually a very quick, simple and comfortable process. The most effective and commonly practiced laser eye treatment today is LASIK (Laser Assisted In Situ Keratomileusis) and it is performed thousands of times every year in Canada. A small flap is made in the cornea, which allows the surgeon to access the internal structure of your cornea. An extremely precise laser is then used to gently reshape your cornea as required to correct your myopia, hyperopia or astigmatism. Photorephractive keratectomy is a form of laser vision correction in which a laser eye surgeon removes the surface layer of the cornea and then reshapes the corneal bed with the laser in the same way as LASIK. This technique is usually used for people whose cornea may be too thin to safely allow for the creation of the corneal flap require for LASIK. PRK may be used if your eye surgeon finds that you have thinner than average corneas and there is not enough corneal thickness for a LASIK flap. Soft corneas have a greater chance of bending out of shape and are also not suitable for the creation of a flap, like in the LASIK procedure. Therefore, PRK is the alternative. Someone may also choose PRK if their profession causes them to be at much greater risk of getting hit in the eye and causing flap movement. Laser eye surgery procedures can benefit patients who use eyeglasses or contact lenses for vision correction. This procedure can also help patients who play sports or who suffer from seasonal allergies. In most cases laser eye surgery results in permanent vision improvement. Patients can enjoy near perfect vision for the rest of their lives. Laser eye surgery is a safe and effective form of vision correction treatment. 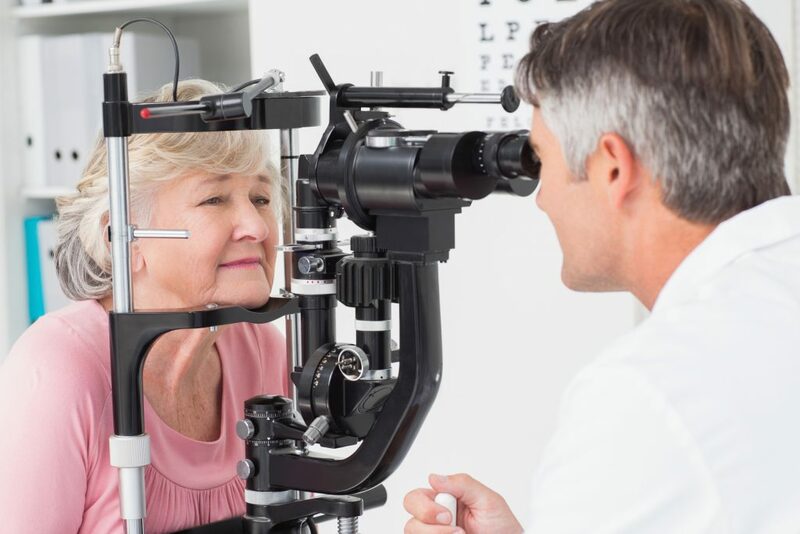 Although these procedures are not right for everyone, the team at Kniaziew Optometry will help you determine if/what the right procedure for you is. We will schedule ongoing appointments with you following your surgery. These appointments will let us assess the healing process and provide any follow-up care that might be required. You can count on us for post-operative needs such as dry eye treatment, eye drops, reading glasses and sunglasses.